Probably best-known around town as the rock-solid, hard-driving bassist of the ebullient Sonny Knight & The Lakers, Casey O’Brien is an improvising jazz man at heart. 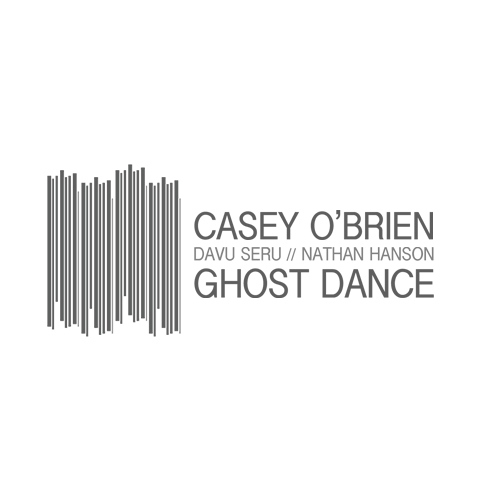 He proves it on a spare and beautiful new trio release called, “Ghost Dance,” co-starring the simpatico drummer, Davu Seru, and Fantastic Merlins saxophonist, Nathan Hanson. The often folksy-sounding, accessible “Ghost Dance” truly seduces the listener. It should find favor with fans of world jazz heroes Don Cherry, David Bond, and Yusef Lateef, also with older listeners hip to the Jimmy Giuffre 3, and with young hometown fans of Happy Apple’s gentler, more contemplative tracks. “Ghost Dance” is a low-key gem.